"Paranoid is when you think someone’s following you, but if you know it, that’s different, right?” says Carl in The last joint venture. 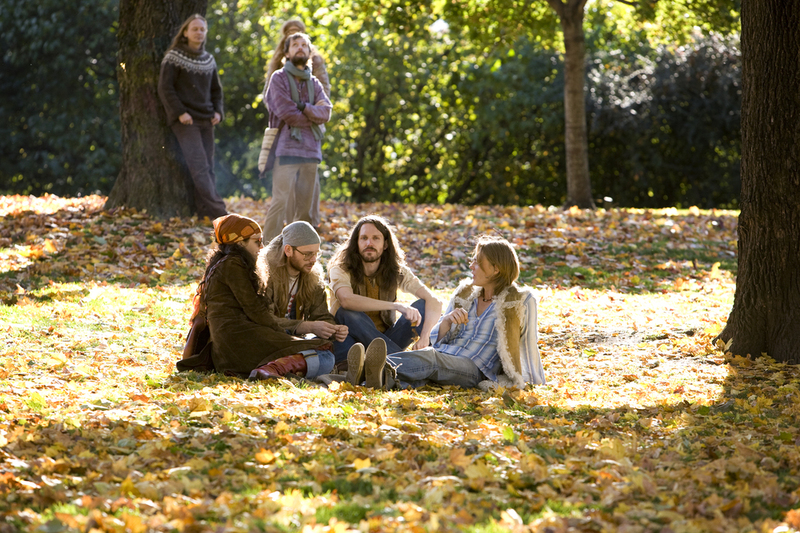 The final strains of the hippie decade are fading, and the 80s are looming ahead. 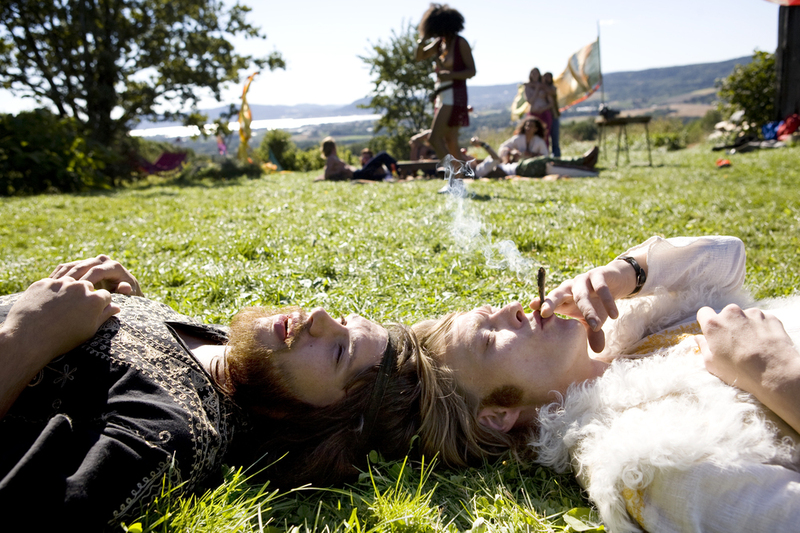 Carl and Robert are two wasters who live in harmony with the world, letting life slide by in an eternal cannabis haze. They earn their keep by peddling small batches of hash, and feel they provide an essential supplement to the suffering populace. Following the worst drought ever in the streets of Oslo, they now face the final score: forty-five keys of prime Nepali hash await distribution – and Carl and Robert is set to make a fortune. Finally they can realise their dream about a commune in the country! 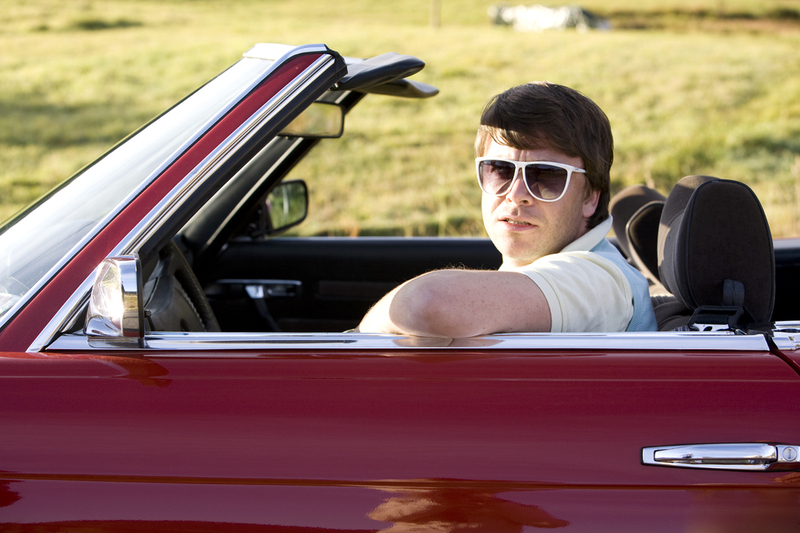 But then Glen turns up, a financial backer with ambitious, coked-up plans. Carl and Robert gets jolted out of the fog, and now have to fight back. Equipped with Afghan coats, a ghettoblaster and a battered Peugeot, they face a breathless, dramatic and hilarious trip through Oslo’s underworld and into the darkest forests of Norway. 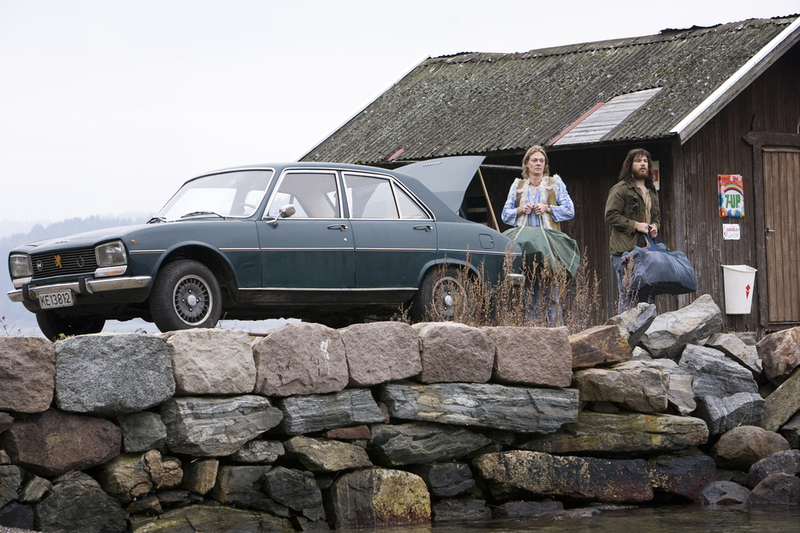 The last joint venture is based on Ingvar Ambjørnsens cult slacker novel about the transition from the idyllic 70s to the hardnosed egotism of the yuppie era. The film is directed by Ulrik Imtiaz Rolfsen, the creator of films like Izzat and Varg Veum.